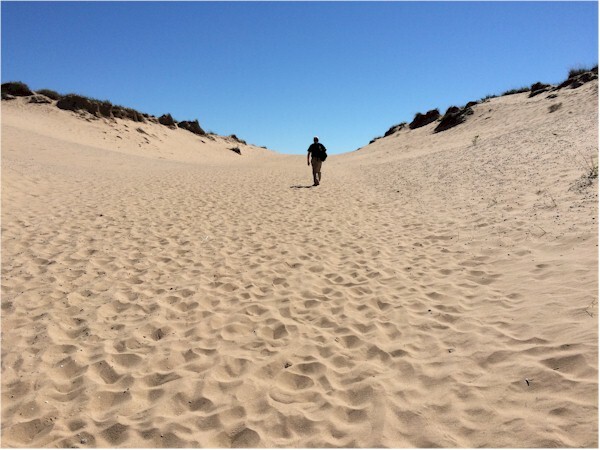 When I started the Weekend Writer feature, what...two years and ten months ago?...I was concerned for a friend who was getting a hard sell from a self-publishing company she'd contacted about a story she'd written. I went on for quite some time about what people wanting to write needed to know. 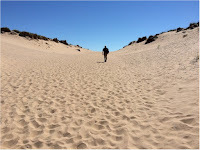 One of the things I wrote was, "I don't think a lot of people outside the writing world realize that you ought to actually know something and go out and learn it before you even try to publish whatever it is you think you've written." Roger Sutton said something similar in an editorial in the September/October issue of The Horn Book. He's talking specifically about writing children's literature, and he has a specific recommendation for those wanting to get started in the field. Also, he's more comfortable with harshing his readers' buzz than I am, so he's much better about laying his cards on the table. "Don’t even think about publishing until you’ve actually started writing, and don’t even think about writing until you’ve done a whole lot of reading...Deal with it and dig out your library card." Yes, there's a lot to do. Goal 1. Mummy Book. I whipped through the Chapter 4 revision in just one day. 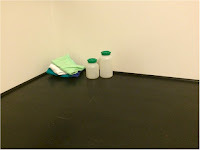 Then I invested time in prepping for another goal and angsting over new flooring. I did a little hacking away at the mummy book this afternoon. Goal 5. Community Building. 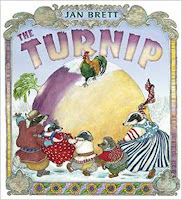 The November Connecticut Children's Literature Calendar is posted and the newsletter edition has gone out. Goal 7. General Marketing. I prepped for the Preparing for National Novel Writing Month presentations that I did today for four fourth-grade classes. They went very well. The kids were close to brilliant. I kind of wish I was doing NaNoWriMo now. Maybe I can get pumped up for a November revising orgie. I have to come up with a better name for it, though. 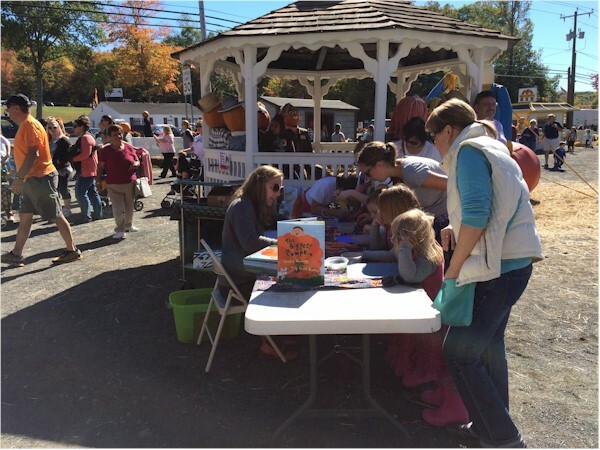 November is probably THE big month for child lit appearances in Connecticut. 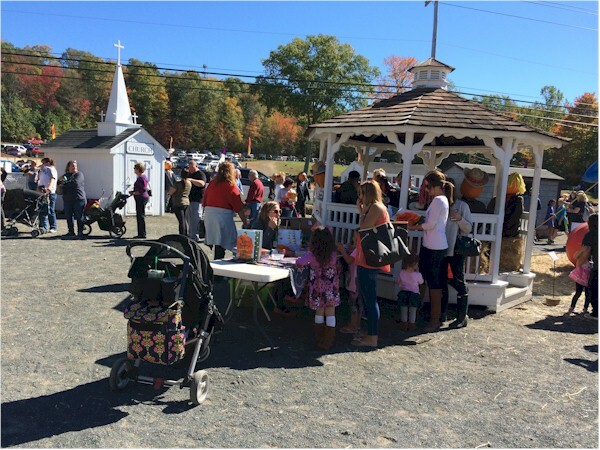 The Connecticut Children's Book Fair is the big noise, but it's also school fundraiser season. All of this activity is probably tied in with shopping for various holidays. Connecticut Children's Book Fair, Storrs 10 AM to 5 PM each day. Sun., Nov. 22, Gregory Maguire, Ridgefield Library, Ridgefield 2 PM One of Maguire's YA book and three adult titles will be available. Registration requested. As you can see, we've started pulling out the big stuff now. My cellar TV room is beginning to look as if we're getting ready for a tag sale. I'm talking about the October Purge at Chez Gauthier, in case someone just surfing by is wondering what this picture is about. 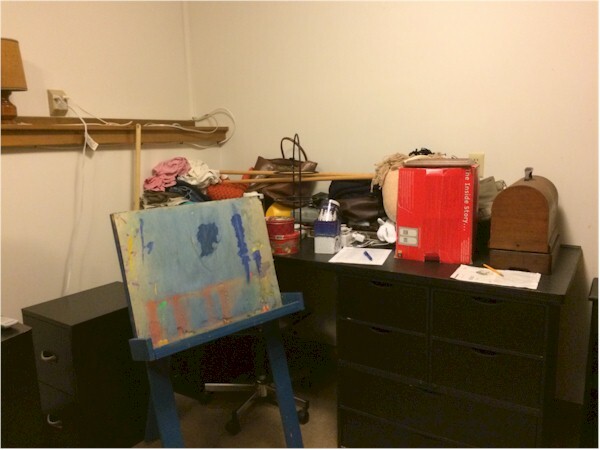 During last year's purge I started focusing on one spot or another in the house. 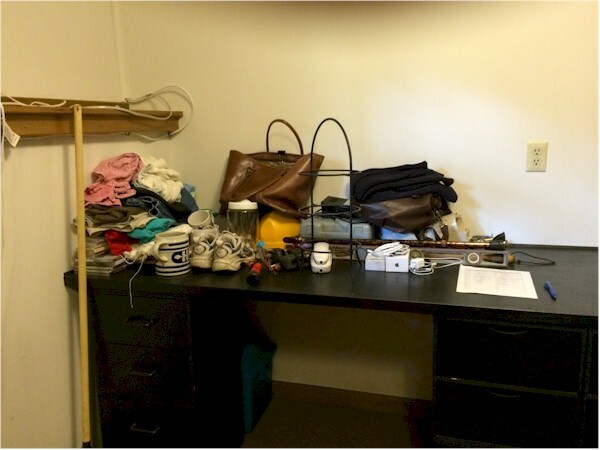 "I realized that just getting rid of thirty random items out of an entire house wasn't going to do much to help me organize my environment, improve my impulse control, and manage my time. 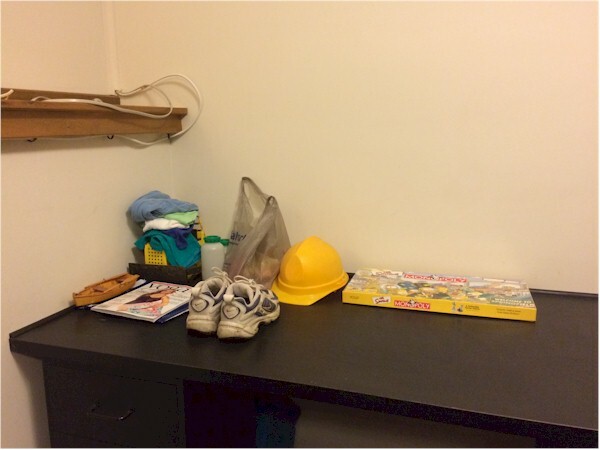 But focusing on specific areas, like that kitchen counter, could. Thus I got rid of table cloths from the china cabinet in the dining room so that I won't have to spend time on my knees in front of it looking for linens when I'm expecting guests. I worked on the pantry so I, well, could walk through it, to be honest. I got rid of some random things, too. But, really, the way to get a usable result from a possession purge is to apply a little logic, do a little planning. I may do an annual purge." Weeeeellll, that's not how things have been going this year. I definitely have just been scooping things up, and I think that's what my husband has been doing as well. Me, I've been picking up what I'm going to call "floaters"--things that were just lying around here and there through the house. If I was in the attic putting away suitcases, I would see something that hadn't been used in years and didn't work very well, anyway. An item that had been moved into the pantry months (a year?) ago to get it out of the way is now on the purge table. It's really going to be out of my way soon. Picking up one item to get out of here sometimes led to finding more. It's been more random than last year. This probably says something about the state of my house and my mind recently. Next week: The 2015 Purge Finale with a complete set of pictures. A few years back, G. P. Putnam's Sons published my book, Happy Kid!, about a boy who is reading a book called Happy Kid! : A Young Person's Guide to Satisfying Relationships and a Happy and Meaning-Filled Life! I'm sure you've all read and enjoyed it. 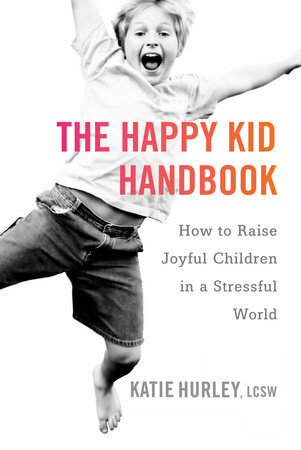 Last night I learned that PenguinRandom House has published The Happy Kid Handbook: How To Raise Joyful Children In A Stressful World. The only connection is in my mind. I'm a big believer in writers knowing what they're doing. Early on, you really need to decide what you're writing. It's fine to "transcend" genres, break out of a genre, mash-up a couple of genres, or doing any number of things with a genre. But you need to know your genre in order to do any of those things. Try to find what you're doing for work at Is It a Genre That Starts With F? Breaking Down Genres at Janice Hardy's Fiction University. Goal 1. Mummy Book. Okay. The first three chapters have been revised...again. I've even started Chapter Four. I'm hopeful that I have a new spin for the two main characters that will make the going faster now. Yeah. We'll see about that next Friday. Goal 5. Community Building. I created a hashtag, #CTchildlit, and promoted it. And I got started on next month's Connecticut Children's Literature Calendar. Goal 5/7. Community Building/General Marketing. I spent 2 hours prepping just to do some preliminary "administrative" type work for a program I'm taking part in next month. I also worked on some light revising of my NaNoWriMo program, which I'll be presenting next Friday at an elementary school. On Monday I did some Twitter and Google+ responses. 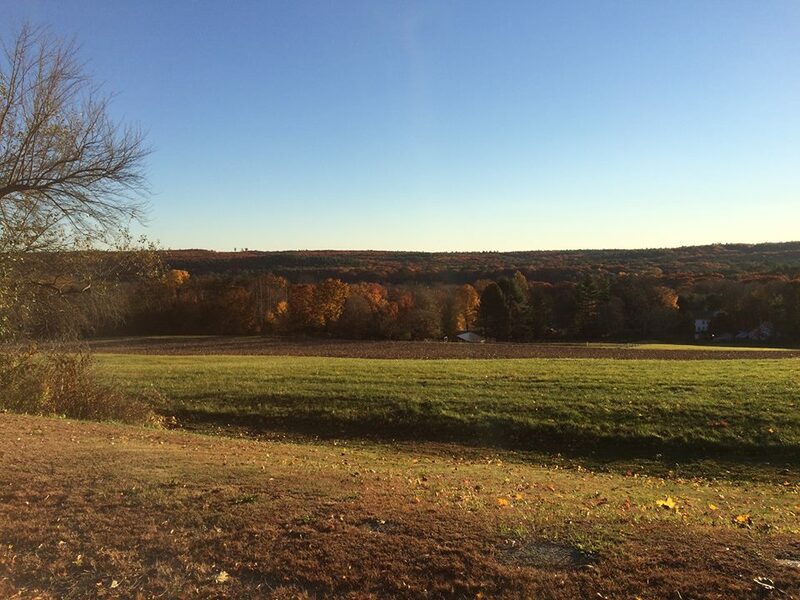 As part of my continuing community building obses--commitment, I have created and started using a hashtag--#CTchildlit. 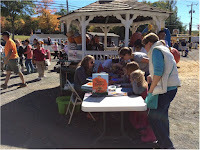 #CTchildlit is for discussing children's and YA author/illustrator appearances in Connecticut and publishing news for Connecticut children's and YA authors and illustrators. Authors, illustrators, booksellers, librarians, bloggers, readers, and other people I haven't thought of can use this hashtag to help promote Connecticut children's/YA authors. #CTchildlit could also make it possible for people in the Connecticut Children's literature community to become more aware of one another or even to get to know one another. I took part in National Novel Writing Month back in, I believe, 2004. I had an exciting time and began an adult book that I think about and make notes for now and then. But then I thought, Hey, Gail. You are a so-called pro fessional writer, published and all that. You should be writing like this all the time, not just in November. So I didn't do it again. Not that pro fessional, published writers can't take part in NaNoWriMo. A couple of well known children's lit writers of my acquaintance have announced on Facebook that they're taking part this year. And NaNoWriMo has such a pull. All the other kids are doing it. And a rough draft in 30 days! But it isn't always convenient to do a traditional NaNoWriMo project, if you've been writing all year. I know, myself, I just finished a rough draft in August. That's not an ordeal I want to repeat so soon, when I have a second draft to do and a November event I'm attending that I need to psyche myself up for. What if you're like me, but you feel bad about not being able to partake of the National Novel Writing Month fun? Writer Jennifer Derrick can offer you options. 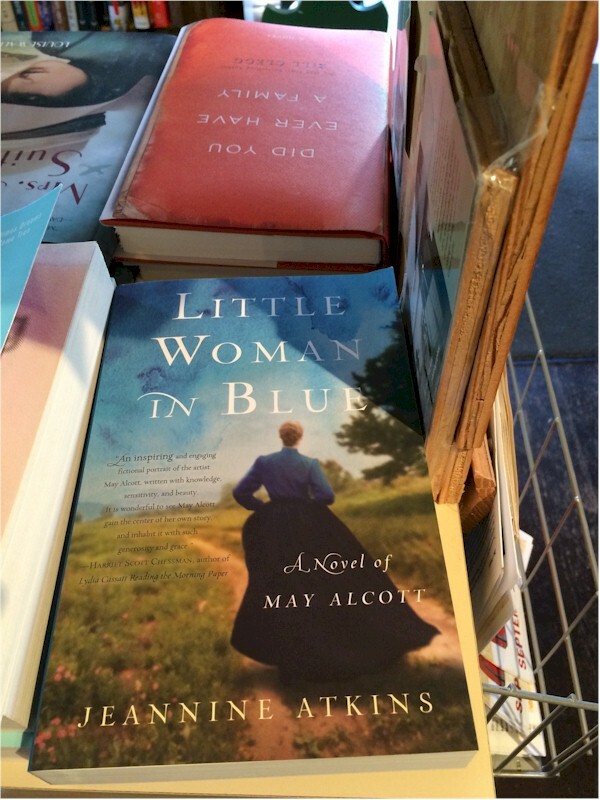 In her blog post NaNoWriMo for Professional Writers she describes ways to turn National Novel Writing Month "into an event that benefits your writing career." They all involve using November for what I call a "set aside time" to do some kind of intense task. It turns out, there are many things writers can do in a month-long binge that don't involve writing a book-length rough draft. If you have been following the October Purge Chez Gauthier, here is your visual on where we stand as of today. We've got about a week and a half to go. We recently had a weekend guest, one who is very fond of truck books. Trucks are not my favorite subject to read about. That's mainly because the truck books I've seen are usually about trucks as a subject. "Here's this kind of truck, that kind of truck. Oh, and look at the big tire!" A trip to the library provided us with a couple of truck books more to my taste. 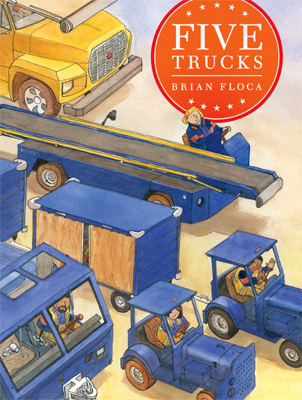 Five Trucks by Brian Floca involves, yeah, five trucks. "The first truck is large and heavy." There's your sentence for the first two-page spread. "The second truck is small and quick" is on the second. This appears to be a traditional truck book that just lists things about...trucks. However, all these trucks can be found at the same place--airports. The point, and the book does have one, is that all these trucks are necessary to support airplanes. The text doesn't come right out and tell us that, though. We have to work it out. That makes a truck book a lot less mind-nu--I mean, a lot more interesting. My Truck is Stuck! 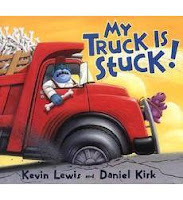 by Kevin Lewis with illustrations by Daniel Kirk is a rhyming tale of a dog driver whose truck does, indeed, get stuck. He gets plenty of help from various other vehicles and their drivers. Nothing seems to work. The beauty of this story is that it is a story in which a truck driver (even though he is a dog) has a goal and an experience. Before I got to the end, I was wondering, How will he get his truck unstuck? I'm not a big fan of book awards. While journalists and bloggers are rushing to pay attention to one winner, thousands of books go undiscovered. Oh, what I could have read, if I'd only known about it. Well, while I was on vacation, the National Book Award longlist was announced. 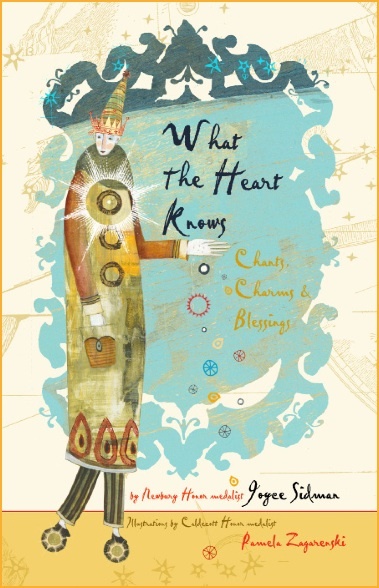 A longlist for each category, including Young People's Literature. The longlists were made of ten books. Yes. Ten. And here they all are, because we should be exposed to all of them, not just the eventual winner. Some of these books I hadn't heard of. The NBA (yeah, that's National Book Award) longlist has brought them to my attention. Well done. As it turns out, yesterday the finalists were announced. The list of ten was cut down to five. I don't know about anyone else, but I'm psyched for Nimona. It was reviewed in the July/August Horn Book. I've heard about it a number of times now. Whether it wins or not, I want to read it. We're on Day 13 of this year's October purge. As you can see, we're not quite halfway through the month, and the dreck we don't need is piling up. What Does Stripping Your Environment Of Unnecessary Material Items Have To Do With Managing Time? Last year I wrote about the Environmental Disorder Leads to Self-Regulatory Failure study. I found the following quote related to it: " ...people who sat by a messy desk that was scattered with papers felt more frustrated and weary and took nearly 10% longer to answer questions in a color-and-word-matching task, in comparison with those who were seated by a neatly arranged desk." Okay, you may say. That's a good reason to purge my desk. But why the whole house? Because many writers work in our homes. Many writers also have day jobs or families or both. We don't have all the time in the world to write to begin with. If our extended environment is causing frustration and weariness, impairing self-regulation, that's going to impact how effectively we can use our time. 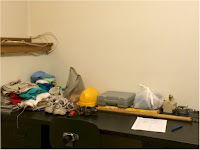 There are all kinds of of nonwork-related reasons for getting rid of material things you don't use. But we only deal with time here, so I'll pass on that. I have fifteen more days of stuff to get out of this place. We haven't gotten to the big stuff yet. Wow. Two months since I've done a Weekend Writer. Well, I've had a few Weekend Writer-worthy bits tucked away for a while now. Today, my lads and lasses, we will discuss one of them, writers' associations. I've been thinking about them lately, because I've been talking for the last couple of months with a very new writer. What I'm referring to here are associations organized to support writers and provide them with professional services. Of course, the Society of Children's Book Writers and Illustrators comes immediately to mind. So does the Science Fiction & Fantasy Writers of America and Romance Writers of America. These groups could be said to be developed around genre. Others, like Pen America, are more general. The website Writers and Editors maintains a list of major writers' organizations, as well as a list of local and regional organizations. What Are The Benefits Of Joining A Writers' Association? Training. Some of these organizations offer conferences and workshops covering process, marketing, and the publishing business. Expect some offerings to be better than others, by which I mean you may not find every workshop you attend at a particular conference to be stellar. You have to glean, hunting for the usable info among the not-so-usable. Some writers' associations also act as "clearing houses" for writers' groups, directing members to groups in their geographical area or on-line. An association sponsored writers' group may have members with more writing experience or training than one that has formed in other ways. Specific Services. Some of these organizations can connect members with assistance in dealing with contracts or making connections with professionals such as editors or web designers. Community/networking/finding your tribe. If you've connected with an association that runs programs, attending them will give you opportunities to meet other writers. Meeting authors who are both at your career point and beyond it is important. You can get both support and information from these types of people. Some associations may sponsor listservs and Facebook pages for members where information can be shared and you can "meet" other writers. A personal community isn't built over night. You have to expect this to take some time. When Should You Join A Writers' Association? It depends on what you're looking for and probably on the writers' association. 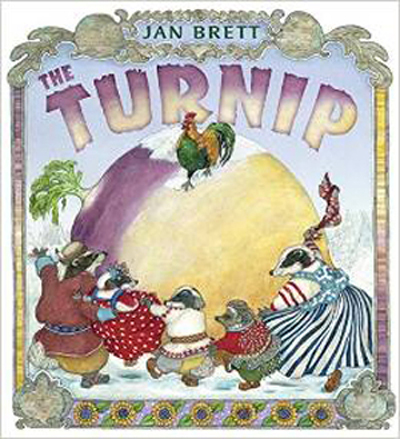 The Society of Children's Book Writers and Illustrators, for instance, is well-known for working with new, unpublished writers. Someone interested in children's writing might gain a lot from joining right away. (I didn't join until after I'd published a couple of books. If I'd known more about the organization, I might have joined earlier.) Other associations may be better at working with more established writers. Do you want training right away? Do you want to have completed some writing before you look for other writers? Are you comfortable with identifying as a writer to strangers at this point, whether you have published anything or not? Will training and meeting other writers help make you feel like a writer, feel as if you're part of that world? Do you want that now? Do you feel comfortable spending money on a writers' association membership fee at this point? If you can't afford conferences and workshops now, do you feel you'll be gaining enough from what the association offers its members to justify the basic membership expense? Even if you aren't interested in joining a writers' association now, or ever, it could be a good idea to do some research on some. Just their informational material may be useful. Goal 1. Mummy Book. Why look at my original goal for this from back in January--It was "Complete a draft of the so-called mummy book," which I've done. This week I worked on a revision of the first three chapters. Goal 2. Short work. I read an essay on writing character-driven flash fiction, which gave me an idea for revising one of my flashes. Which is kind of like working on short fiction. Goal 4. Make Submissions. I signed up for a networking program with agents and editors. That's sort of getting ready to make submissions. Goal 7. General Marketing/Branding. I finalized arrangements to do a Preparing for NaNoWriMo program at an elementary school later this month. I also went back to doing some weekly Twitter maintenance, welcoming new followers and thanking others for retweets and favorites. 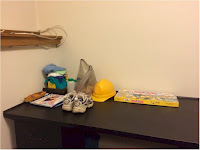 And, finally, I'm trying to get into a Monday habit for planning how I can use the blog over the course of the week, which upcoming posts can be shared and where. I bought Chosen, The Amish Bloodsuckers Trilogy, Book 1 by Barbara Ellen Brink some time ago. It was either on sale or free. (The Kindle edition is free now.) I was intrigued by the idea of a vampire/Amish mash-up. And, as I said, the book was either on sale or free. How could I pass it up? It sat in my Kindle until we were in the Amishland of Indiana while on our midwest tour last month. 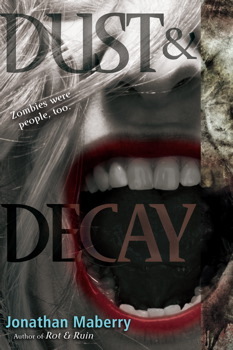 After a couple of days of being surrounded by buggies, I remembered that I could be reading about Amish vampires. Chosen is a very traditional teen paranormal story about a girl who is unaware that her parents escaped with her from their Minnesota Amish community. But they didn't leave because they were hoping for a life with Internet access and a clothes dryer. No, they hauled out of there because vampires had taken over and their daughter was the one chosen to fight them. Jael is trained by her father and uncle in martial arts, though she doesn't know why. A hot Native American guy at her high school has a connection to the whole thing. And a cute friend with a car needs to be saved. I wish there had been a lot more Amish and Amish culture to compare/contrast/clash with the standard high-school-student-finds-out-she's-special story line. Jael's family doesn't live in an Amish community but in rural Nevada. There's talk about the Amish once her parents 'fess up about what's going on. But we don't see any for quite a while. And then they're just bad guys in funny clothes. They also drive a truck and use a cell phone, which isn't what I was expecting from a book with "Amish" in the title. Of course, if you can accept that they're vampires, trucks and phones shouldn't be such a stretch. Additionally, though, I kept wondering where the father and uncle, having been brought up in an Amish world, got their knowledge of fighting, since the Amish are said to follow a policy of non-resistance to conflict. The Amish world-building was on the weak side for me. 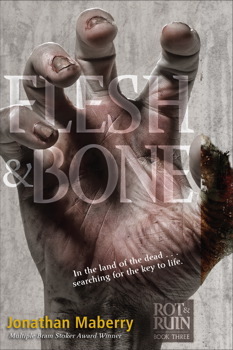 The Amish Bloodsuckers Trilogy has been completed, for those who like to binge read. In fact, the whole trilogy is available in a Kindle edition as well as in individual paper-and-ink books. 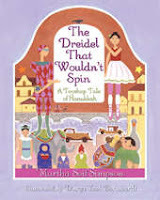 A little something I learned as a result of reading this book--I kept wondering why the author located the Amish community involved in the story in Minnesota. I knew there were significant Amish communities in Pennsylvania, Ohio, and Indiana, so why not place her Amish in one of those states? Honestly, I thought she was making the Minnesota thing up. Not at all. There are Amish communities in Minnesota, and what is particularly interesting about them is that they were founded in the 1970s. I was surprised to see that happening so recently. 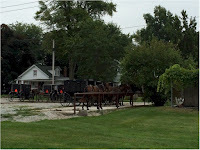 However, Amish communities keep growing each generation, and since they are primarily farmers, they have to keep spreading out to find more land. Or maybe they have to keep moving because there are vampires among them. I am sure you all remember last year's October Purge chez moi. It did not involve ridding myself of people who didn't agree with me. Nope. Can't help you with that. 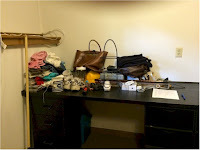 What the October Purge was about was imposing order, working on the theory that maintaining order in your physical surroundings helps to maintain order of other kinds--self-regulation, self-discipline, willpower. Quite honestly, I hadn't given a lot of thought to doing this again this year. But someone else who lives here was psyched to do it. And now the fire has been lit under me. The October Purge was inspired by an essay about Joshua Fields Millburn, who got rid of one possession a day for a month. We're doing a variation this year, because two of us are getting rid of one item a day. And, for novelty, by which I mean, fun, we're making a heap of this stuff to get a nice visual of what two items a day for thirty days looks like. Here is the difference between Day One and Day Five. Check back to see how we do with this. You know I will keep you informed. Did you miss Blogging the Limberlost, my vacation read of A Girl of the Limberlost by Gene Stratton-Porter? Feel bad about that? Here's your chance to catch up on the whole project. Limberlost as an adult book and what was going on with adult vs. child books in days of old? Was 1909's Limberlost a pre-environmentalism book? I'll have been home from vacation for a whole week tomorrow, yet I still have so many things to say about it. 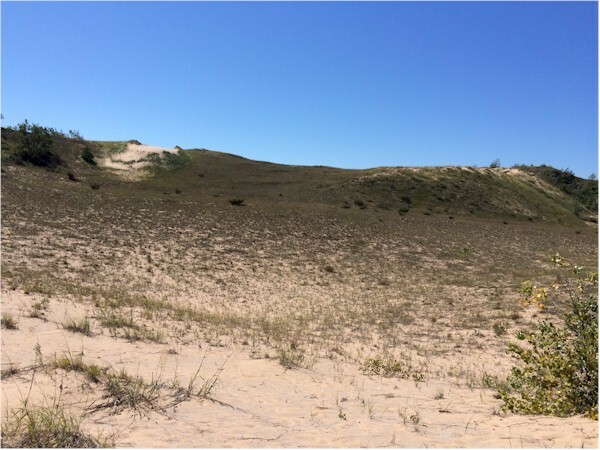 Okay, sometime during the first week we were away, we were biking at Sleeping Bear National Lakeshore in Michigan. Halfway through that sixteen-mile trip, we stop for lunch at this great town. So while we're waiting for our order, we take a little peek at our cellies, and I check out the blog, since I'm working on the Blogging the Limberlost feature. I see a comment from Jeannine Atkins, which I respond to. That's sort of like talking to her, while not being like that at all, of course. 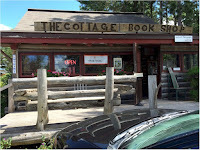 So after we eat, we take a walk up the lovely street we're on and stop at The Cottage Book Shop. This is quite an impressive place because it appears so small from the street but goes on and on once you're inside. 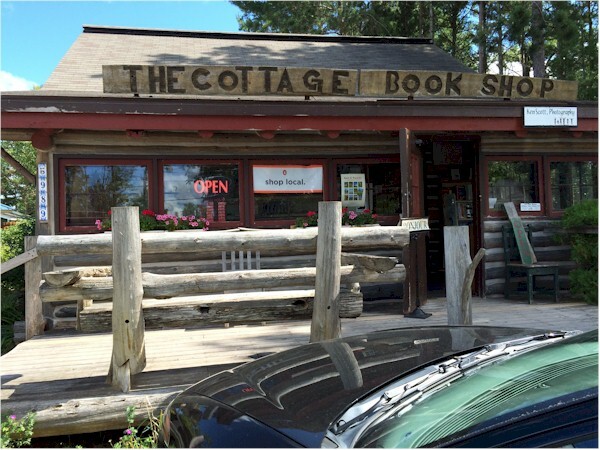 It's an independent bookstore with very nice offerings. But here is the amazing part of this story: As we were headed out of the store, what do I see but Jeannine Atkins' new book Little Woman in Blue! I had just been commenting with her! What were the odds? I was seeing things about that book all over the place just then, and there was the book, itself, in front of me, at this very nice bookstore. I had eight miles left of my bike trip, some of which I expected to be very difficult. I didn't want to be carrying any extra weight. So I took this picture instead of buying the book.